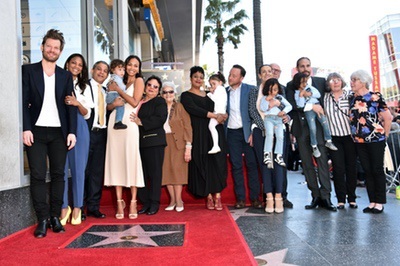 Home / Walk Of Fame / Zoe Saldana Walk of Fame Star Ceremony! 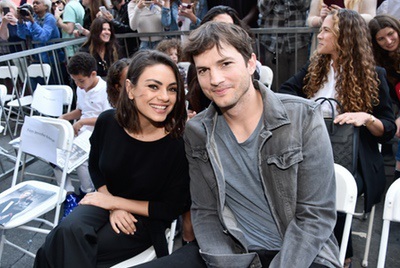 Ashton Kutcher! James Cameron! Mila Kunis! And More! 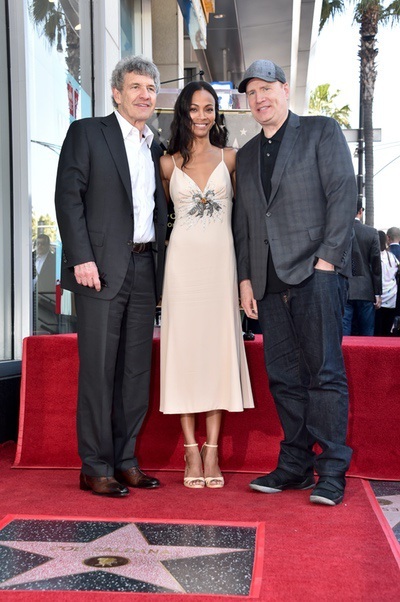 Zoe Saldana Walk of Fame Star Ceremony! Ashton Kutcher! James Cameron! Mila Kunis! And More! 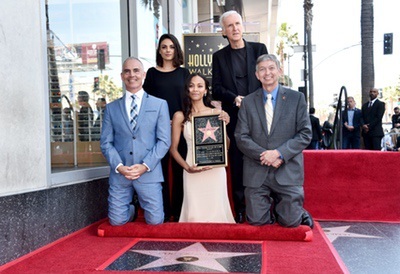 Zoe Saldana was given her star on the Hollywood Walk of Fame today. Joined by friends like James Cameron, Ashton Kutcher and Mila Kunis, Saldana was all smiles. 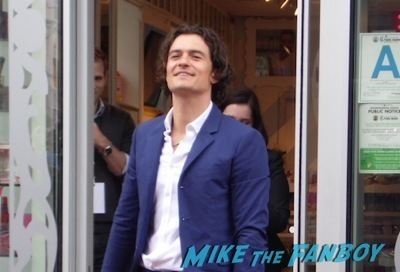 Orlando Bloom Walk Of Fame Star Ceremony! The LOTR Star Is Awesome Despite The No Autograph Signs Posted! Damn! Weekend Wrap-Up! 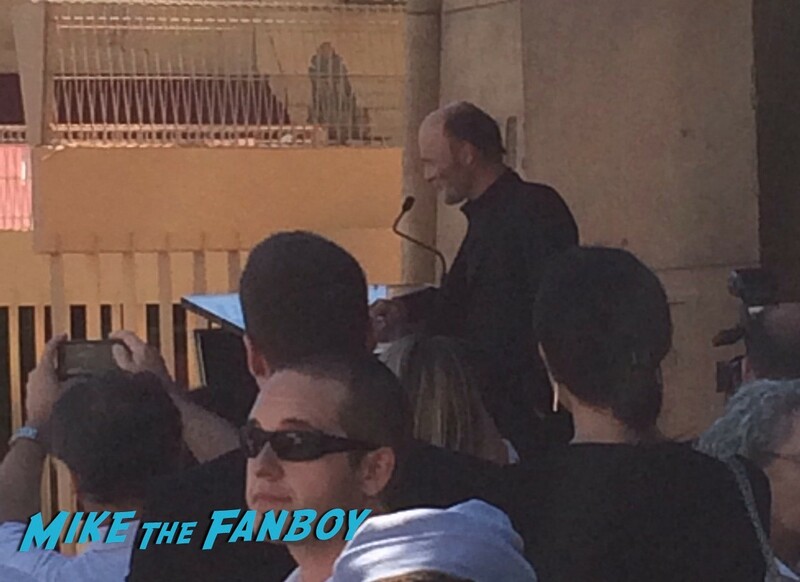 Ace Heads To Ed Harris Star Ceremony! Andy Garcia! Autographs! Photos! And More! Goldie Hawn and Kurt Russell Walk of Fame Star Ceremony! Kate Hudson! Reese Witherspoon! Autographs! And More! Felicity Huffman and William H. Macy Walk Of Fame Star Ceremony Report! With Marcia Cross and Desperate Housewives Goodness! Autographs! Photos and More!